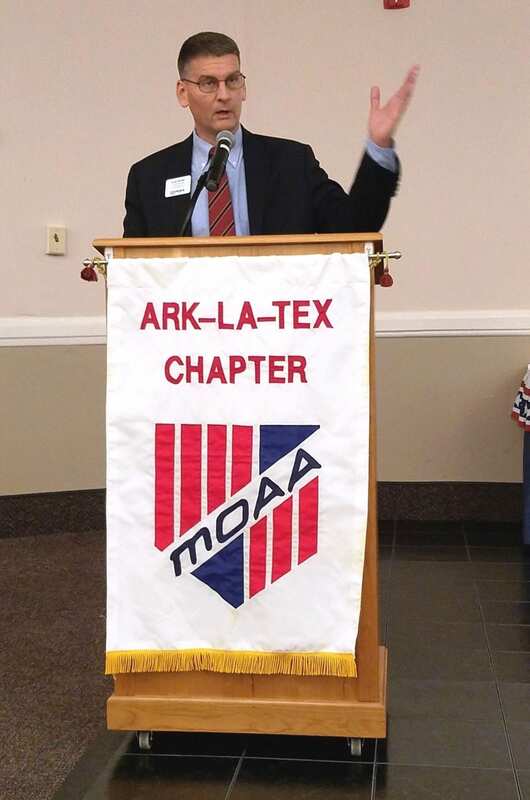 The Ark-La-Tex Chapter of MOAA (Military Officers Association of America) provided $26,000 in scholarships to 19 graduating seniors during a banquet Saturday night at Barksdale Air Force Base. The Scholarship Committee presented 15 high school seniors with academic scholarships and four Junior ROTC cadets with leadership scholarships. 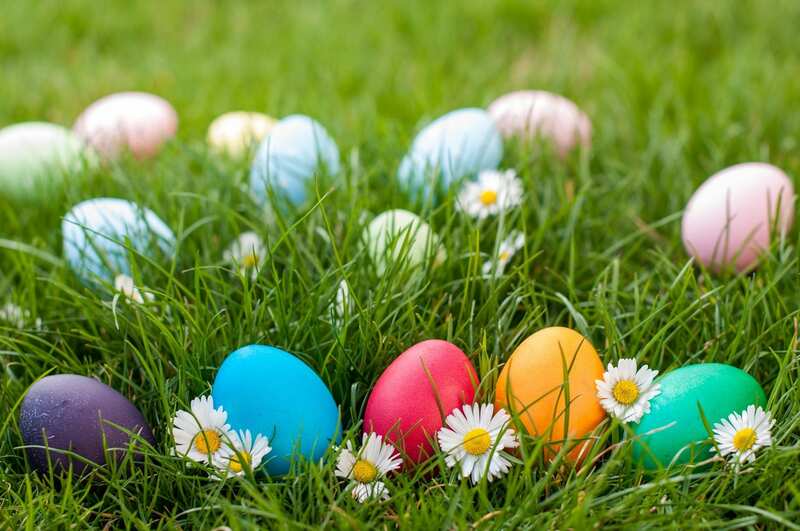 The average ACT score for the scholarship recipients is an impressive 27.9, and their average grade point average is 3.83 on a 4.0 scale. 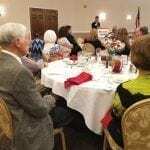 Twelve of the 19 recipients were able to attend the banquet, which is held by the local MOAA chapter each year to honor the students. 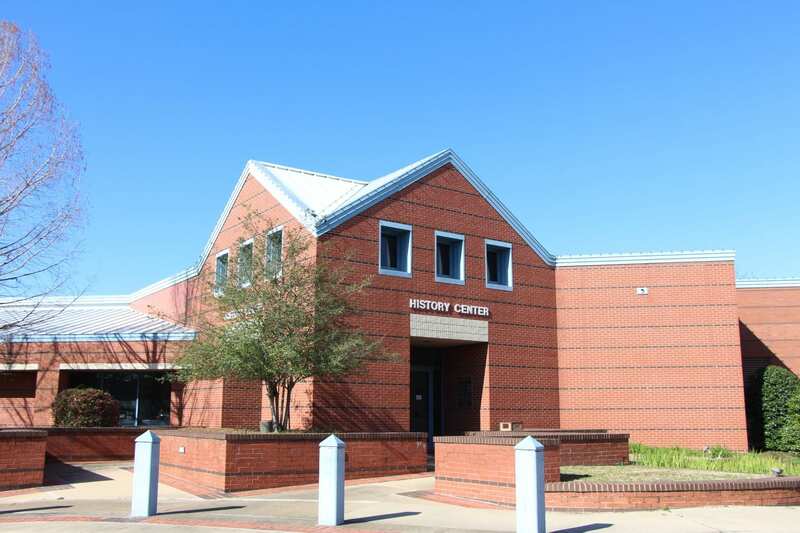 The majority of those selected graduated from local high school here in Bossier and Caddo Parish. Retired Marine Corps Lt. Col. Scott Wadle, Program Director, Council & Chapter Affairs for MOAA National, encouraged the winners as they continue in future success, noting that their greatest resource will always be people, which they should remember as they deal with their boss, their peers and those they lead. 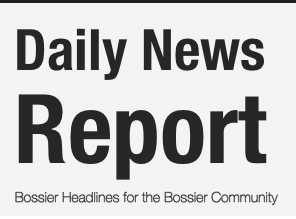 Bossier Parish Schools Superintendent Scott Smith also spoke and encouraged the scholarship recipients to continue the hard work that has enabled them to be successful to this point. 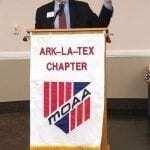 Retired Air Force Col. Mike Dilda serves as the president of the MOAA Ark-La-Tex Chapter, and retired Air Force Lt. Col. George Finck is the primary organizer or the scholarship awards program and dinner presentation. 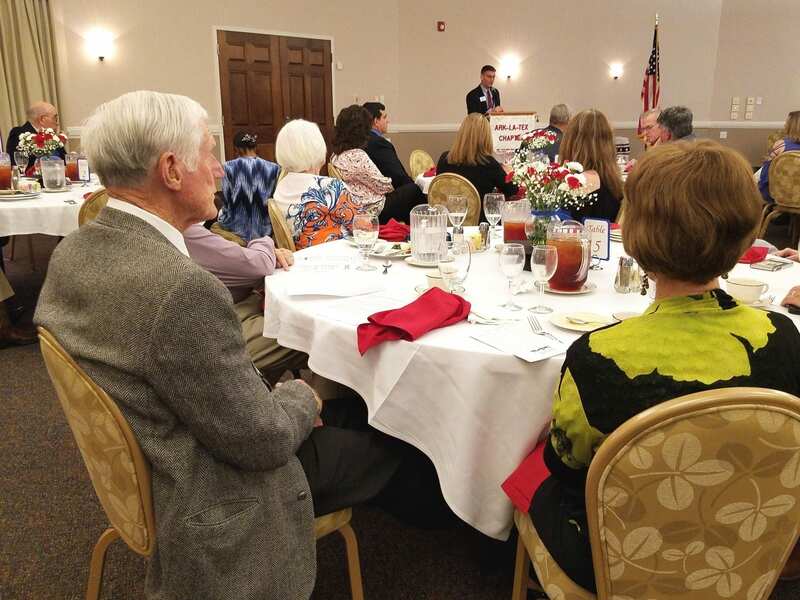 Retired Air Force Col. Steve dePyssler, who served 38 years on active duty during World War II, Korean War and the Vietnam War, is the director of the Retired Activities Office on base and also coordinates the scholarship dinner. Col. dePyssler, who has held every enlisted, warrant officer and officer rank up to colonel, will turn 99 years of age in July. 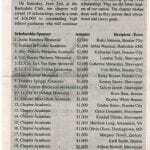 The local chapter’s scholarship program began more than 40 years ago under the leadership of Col. dePyssler and Lt. Col. Lees Broome. The program has grown from $5,000 in scholarships, offering 10 scholarships of $500 each, to anywhere from $25,000 to $30,000 in scholarships presented today. 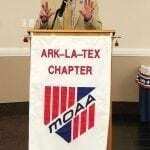 The scholarships are made possible by the generous contributions of members of the MOAA Ark-La-Tex Chapter, which has more than 1,500 members from all branches of the military. 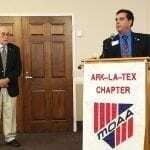 The scholarships awarded by the local chapter are one of the largest for any of the more than 400 MOAA chapters in the U.S. MOAA comprises current, former or retired military officers. 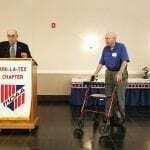 Retired Air Force Chief Master Sgt. 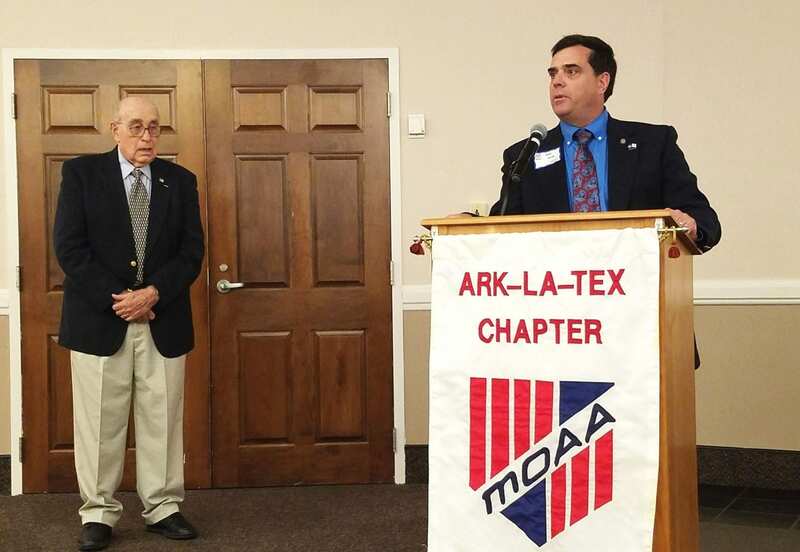 Ken Koval and his wife, Shirley, of 60 years listen as retired Marine Corps Lt. Col. Scott Wadle, Program Director, Council & Chapter Affairs for MOAA National, speaks. 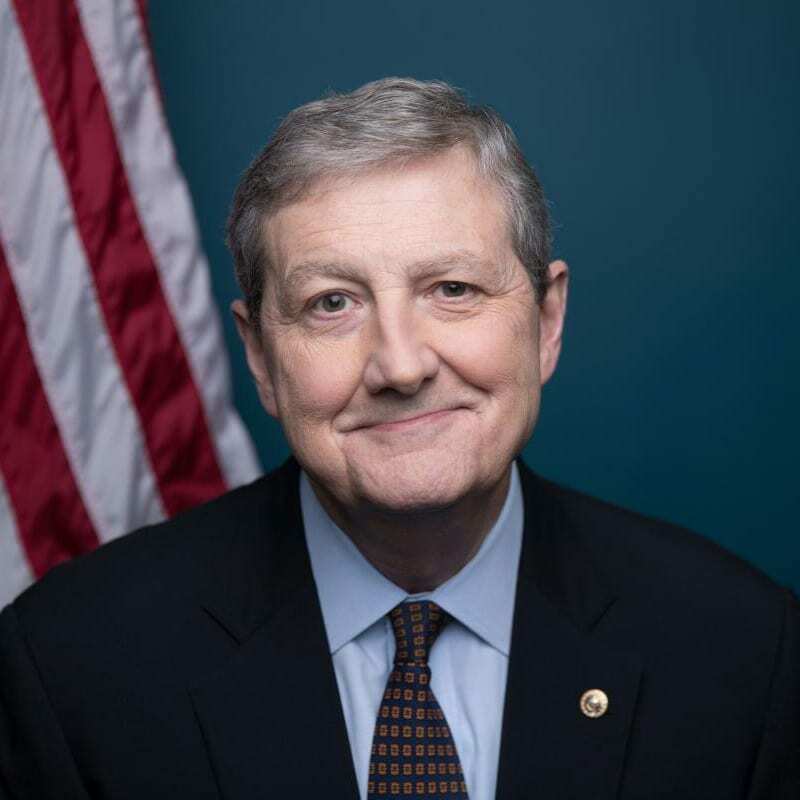 Chief Master Sgt. 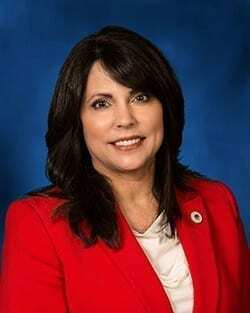 Koval is also a former state commander for the Veterans of Foreign Wars and current Posse member for the Bossier Sheriff’s Office. 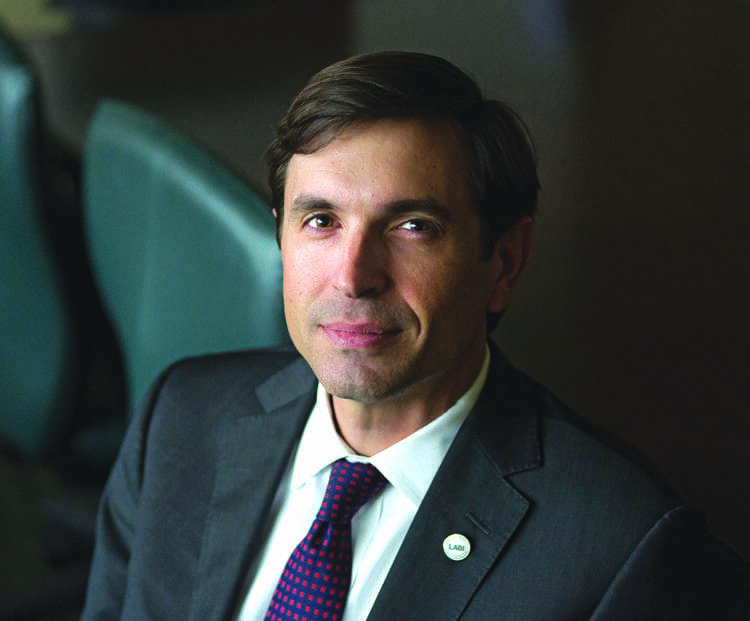 Bossier Parish Schools Superintendent Scott Smith encourages the scholarship recipients to continue the hard work that has enabled them to be successful to this point. 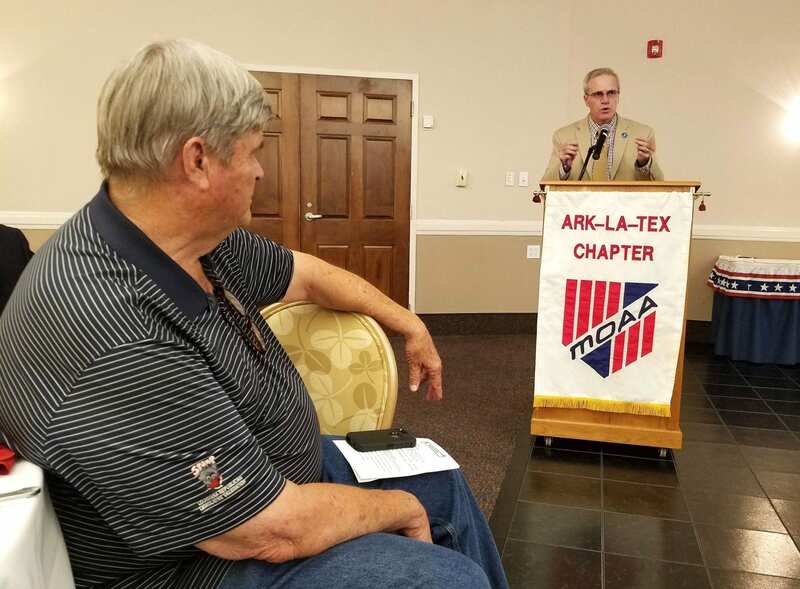 Bossier Parish Schools Superintendent Scott Smith speaks while former school board member and state legislator retired Army Lt. Col. Henry Burns, listens. 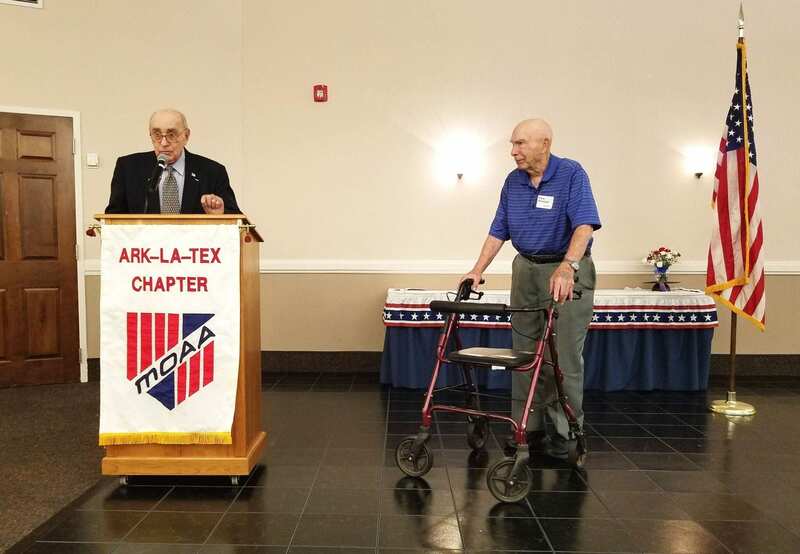 Retired Air Force Col. Mike Dilda, speaks about retired Air Force Lt. Col. George Finck, (standing behind him), as he congratulates him for all his hard work is organizing the scholarship awards and dinner presentation. 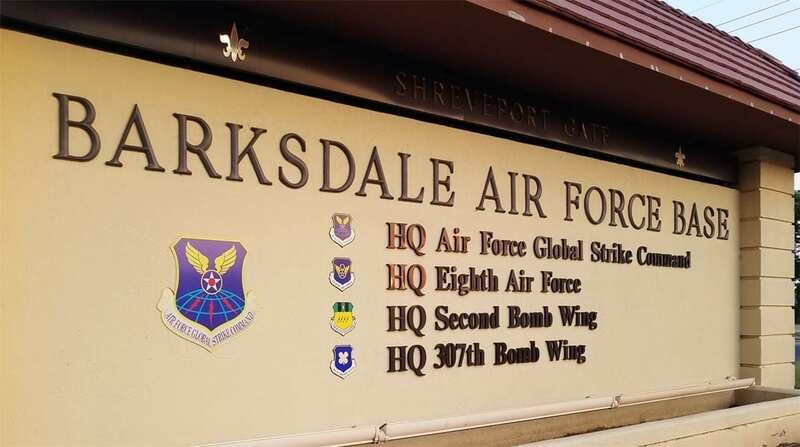 Lt. Col. Finck is also a recipient of the prestigious Air Force Cross for his service in Vietnam, as well as a Posse member for the Bossier Sheriff’s Office. Retired Air Force Lt. Col. George Finck and retired Air Force Col. Steve dePyssler enjoy the last word at the banquet. 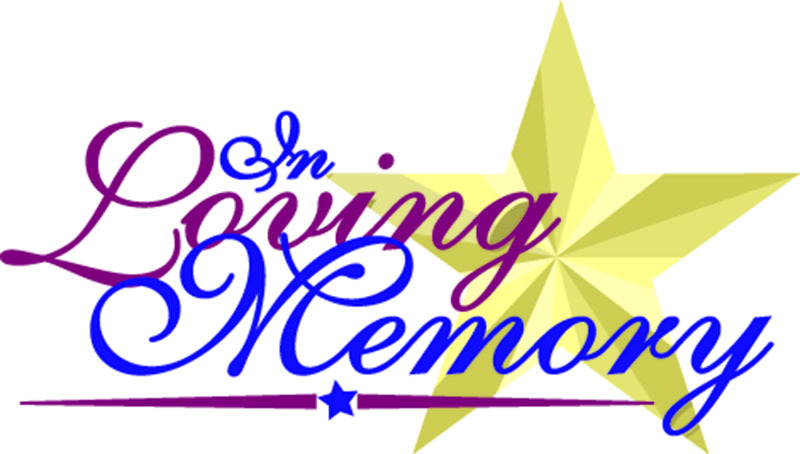 Lt. Col. Finck is the organizer for the scholarship program and dinner, and Col. dePyssler created the scholarship program more than 40 years ago. He will turn 99 years of age in July. 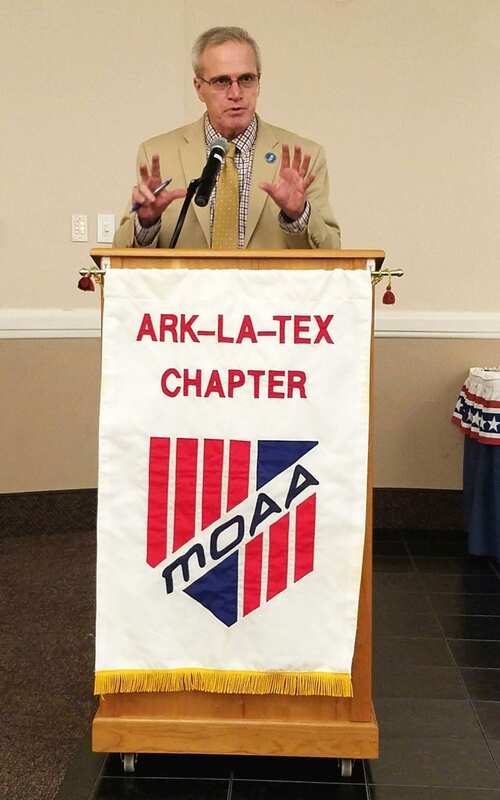 The Ark-La-Tex Chapter of MOAA presents a dozen of the 19 scholarship winners with their accolades during a scholarship banquet at Barksdale Air Force Base Saturday evening. 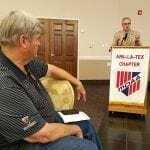 Standing with them is (far left) retired Air Force Lt. Col. George Finck, scholarship program organizer; (middle) retired Air Force Col. Mike Dilda, president Ark-La-Tex MOAA Chapter; and (far right) retired Air Force Col. David Lay, secretary Ark-La-Tex MOAA Chapter. 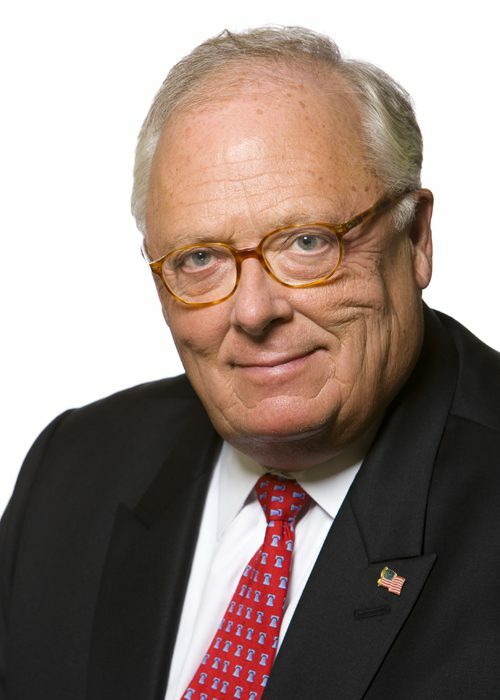 Retired Marine Corps Lt. Col. Scott Wadle, Program Director, Council & Chapter Affairs for MOAA National, had a simple message for the scholarship recipients, saying their greatest resource will always be people, so remember that as they deal with their boss, their peers, and those they lead.